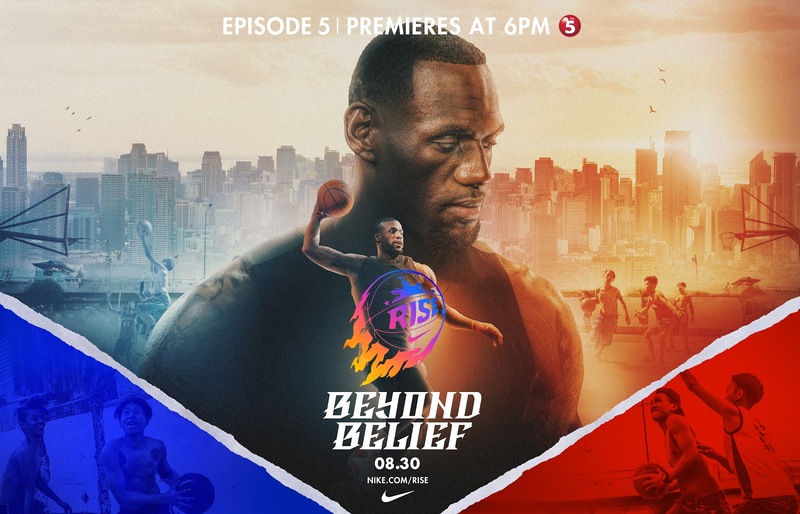 Fans are welcome to personally see LeBron James and hear how he inspires all to “Rise Beyond Belief” with the LeBron James Rise Tour on August 20th at the Mall of Asia of Arena. Gates open at 6:00PM. 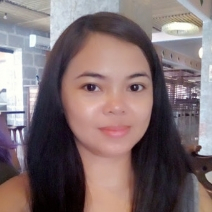 Tickets for the evening can be obtained by registering on http://gonike.me/LebronJamesRiseTour starting 9:00AM on August 14 until 11:59PM of the same day. Fans who successfully register will need to bring their confirmation email and valid ID on the designated times and dates at Nike stores from August 15 to 18 to pick up their tickets. Fans can enjoy a custom “Rise Beyond Belief” photo booth exclusively at Nike Park Fort in Taguig and be part of a special LeBron James photo mosaic.